- Panels with high flexible Working surface. The Varlogic N power factor controller permanently measure the reactive power of the installation and control connection and disconnection of capacitor steps in order to obtain the required power factor. 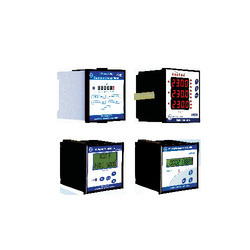 Our Digital Panel Meters are acknowledged in the market for their sturdy structure and utmost reliability in varying conditions of different industries. 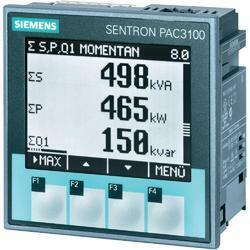 These meters are developed under the constant supervision of our team of qualified professionals. Matching up with the ever increasing requirements of the customers, our company is engaged in providing Digital Panel Meters.